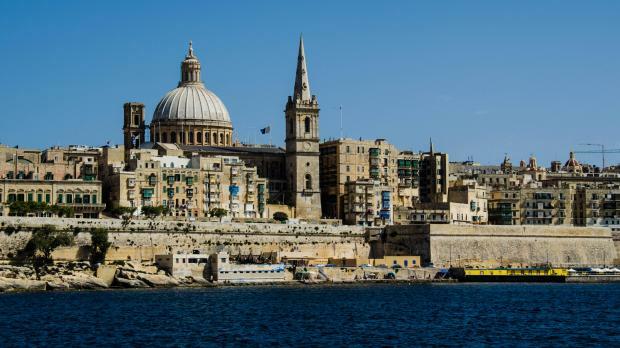 Valletta has been included in CNN's list of the world's 20 most beautiful World Heritage Sites. Angkor, Cambodia tops the list, followed by the Acropolis in Greece, Bagan, Myanmar and the Galápagos Islands, Ecuador. While it's possible to access Easter Island by air from Tahiti, most visitors opt for the five-and-a-half hour flight from Santiago, Chile, Serengeti National Park, Tanzania, Sigiriya, Sri Lanka, and Tulum, Mexico. After Valletta comes Venice and its lagoon, and Yellowstone National Park in the United States.